Our parents simply want what is best for us from choosing the best school to urging us where to look for job. After school, we are expected to look for a job and part of our parent’s dream (or ours) is to be employed in a Multinational Corporation (MNC). There is nothing wrong with this dream or goal. If this is what we really want, we have to act immediately considering that there are many Singaporeans who are looking for a job every minute. 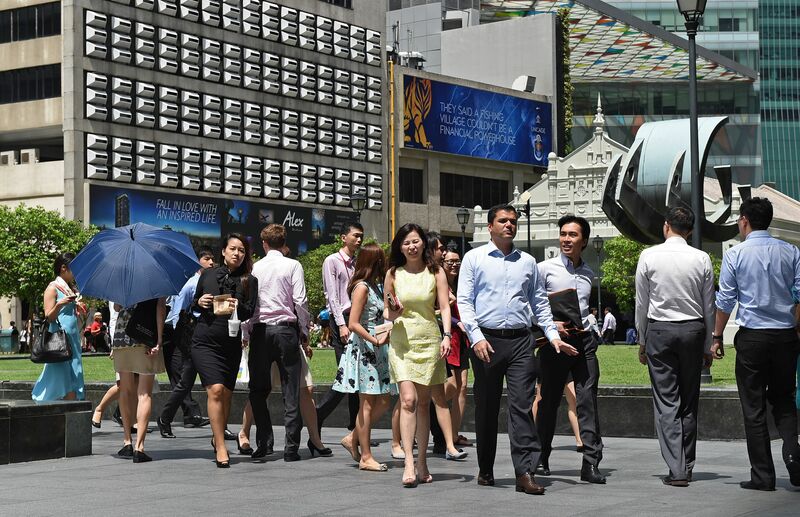 Many fresh grads flock to MNCs but companies cannot take them all. If we are not considered, there are other options that we can consider. 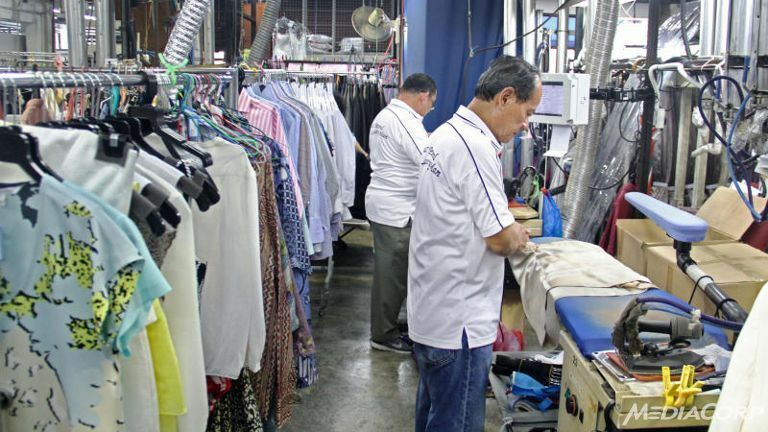 Why not start a career at a Small Medium Enterprise (SME)? We have to know that SMEs have difficulty recruiting these days because graduates prefer working for foreign MNCs here. We get to do more: In MNCs, we are not given the opportunity to do things alone because there are thousands of employees. However, in SMEs, we will learn a lot since we get to do more. We take care of the payroll and the human resources for example. This environment is conducive for learning, critical thinking, resourcefulness, time management and multi-tasking. We work directly with the management: SMEs have less staffs compared to MNCs which is somehow good because we will work directly with the management and the visionaries. CEOs of MNCs are working in different zones with lesser interactions but CEOs of SMEs are with the group all the time. This gives us the chance to interact with the bosses. This is enough to consider SMEs as a stepping stone.